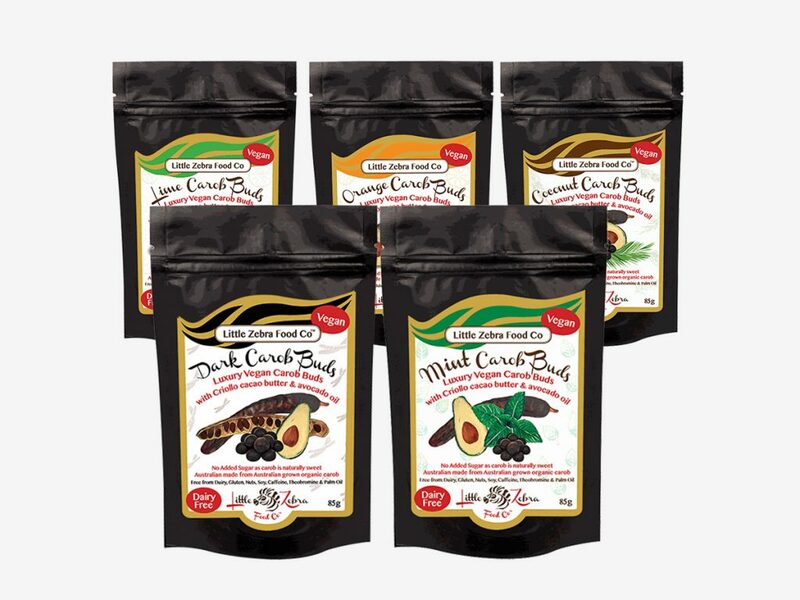 Entrepreneur | Australian Carob Powder | Wholesale Carob | The Australian Carob Co. 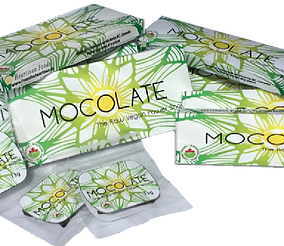 Thank you for taking the time to learn more about Australian Carob and our products. Since 2000, we’ve been dedicated to growing the sweetest best tasting varieties of carob available. In 2010 when our trees started to produce we have been a global leader in the best tasting carob on the world market, and with an ongoing passion to produce products that warm hearts and create joy everyday. With our quality brand, we’re certain you’ll find our partnership offers you limitless selling opportunities while meeting the needs of even your most demanding customers. To start the process, please contact us on one of our channels below. 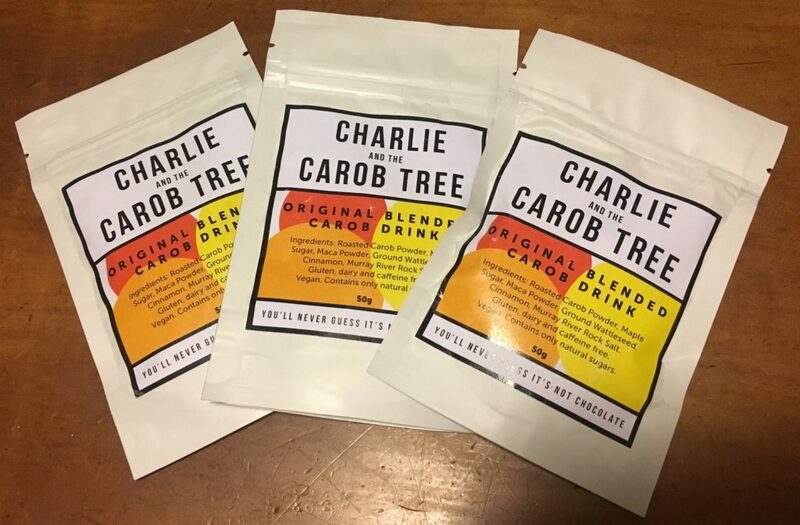 Thank you again for your interest in becoming an Australian Carob retailer or distributor and we look forward to helping you grow your business. Quality: We offer manufacturers bulk Carob Powder and bulk Carob Syrup that will exceed your expectations of a quality ingredient. Food Safety: These days food safety is of upmost importance within the food industry. From the orchard to harvesting to processing and packing food safety and cleanliness is a very high importance to us. Every carob pod is washed before processing to ensure they are clean to consume and do not cause problems down the food chain. Traceability: Food traceability is becoming something that consumers are becoming very aware of and we have those bases covered with the carob we use is only grown in our carob orchard. 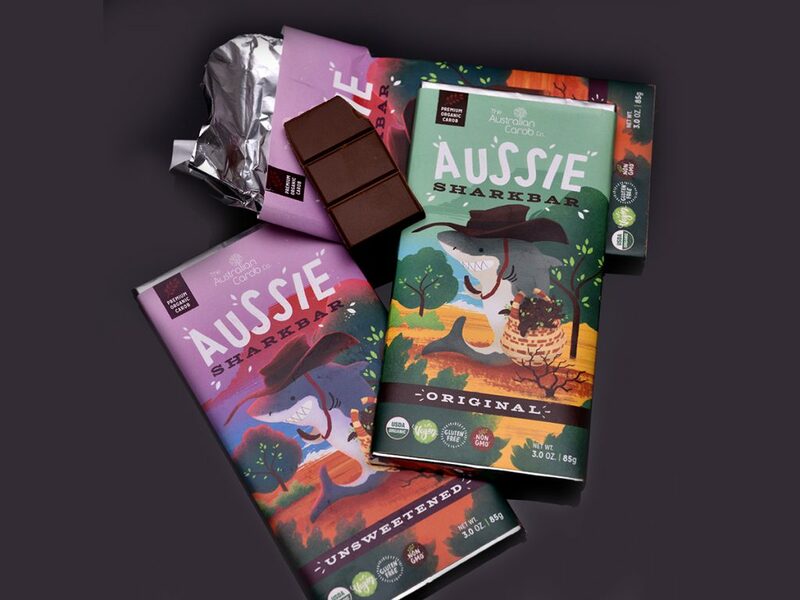 The team at The Australian Carob Co Australia and The Australian Carob Co USA are so happy and proud of the absolute delicious carob bars now for sale in the great USA. We are very impressed with the taste and texture of these Original and Unsweetened bars and we are sure you will love them also! 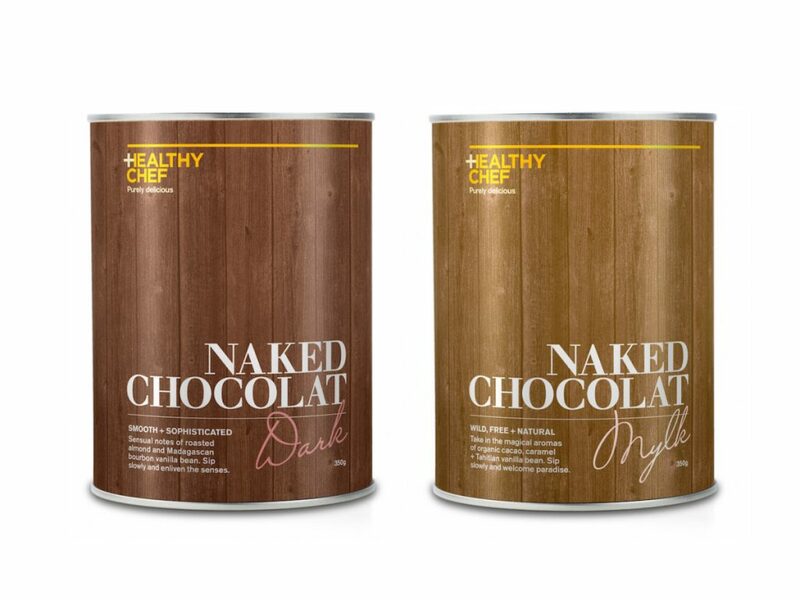 Mylk: Wild, free and natural, Naked Chocolate MYLK features Tahitian Vanilla has exceptional tasting notes of caramel and a sensual floral aroma that evokes the wild, free spirit inside every cup. Dark: Smooth and Sophisticated, Naked Chocolate DARK contains Madagascan Bourbon Vanilla, which enhances the seductive chocolate experience. Notes of roasted almond and a hint of spice result in an unforgettable marriage of flavours. 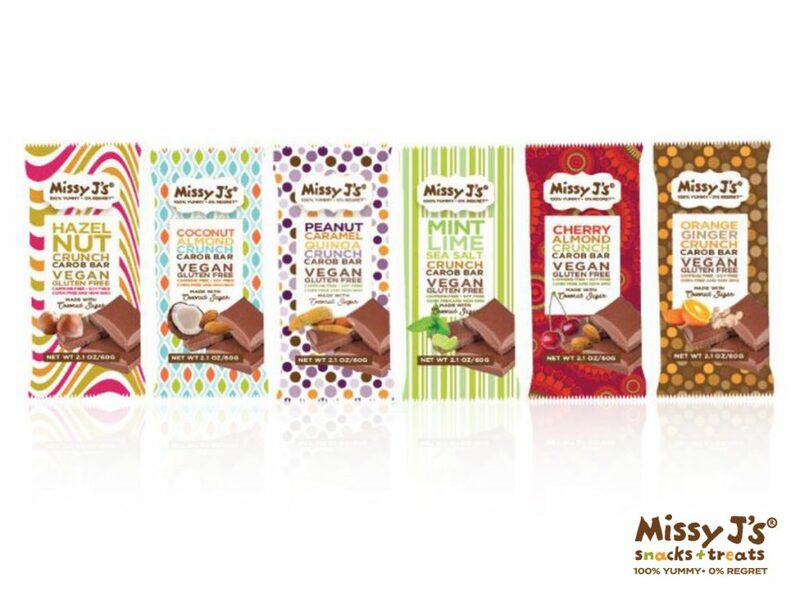 Indulge in all three of Missy J’s delicious crispy bark flavors. 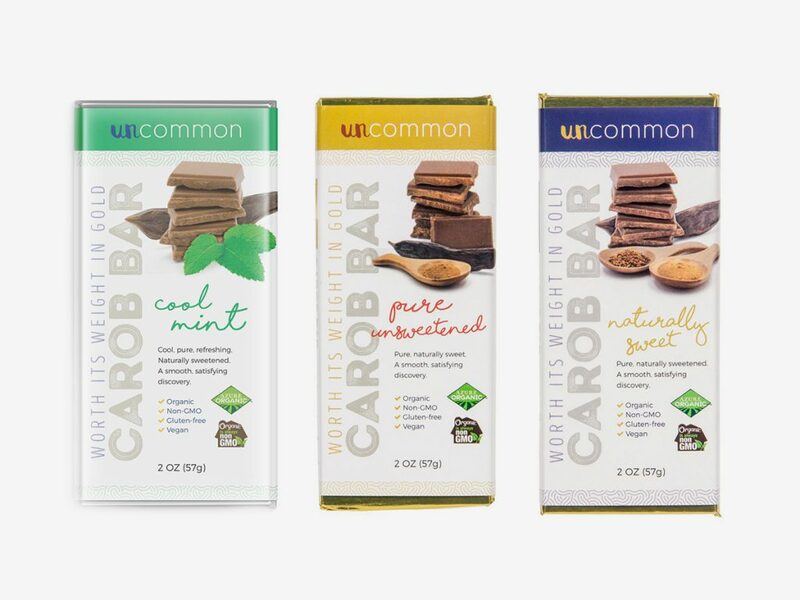 Almost 30 years ago Azure Standard had a great recipe but could not find quality Carob Powder until they tasted The World’s Best Tasting Carob from The Australian Carob Company.Now they have produced a delicious Carob Bar called the Uncommon Carob Bar. 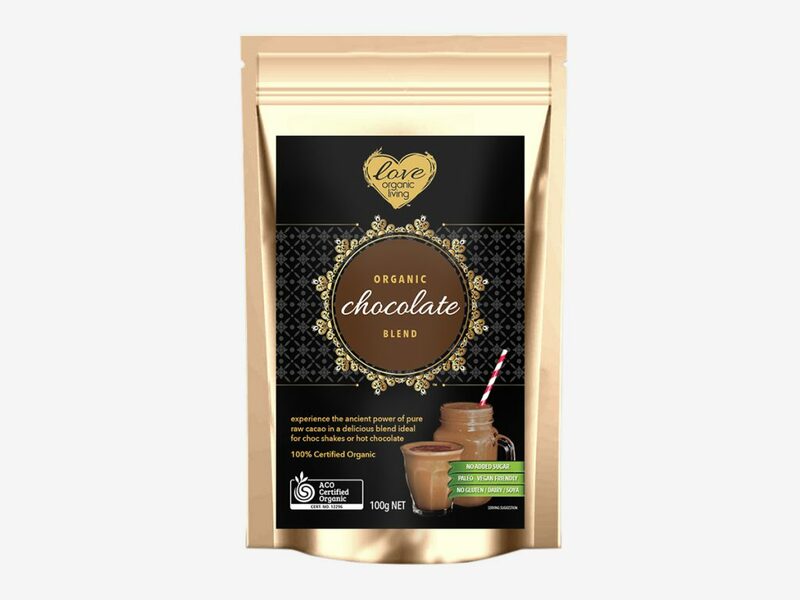 Experience the ancient power of pure raw cacao in a delicious blend ideal for choc shakers or hot chocolate. 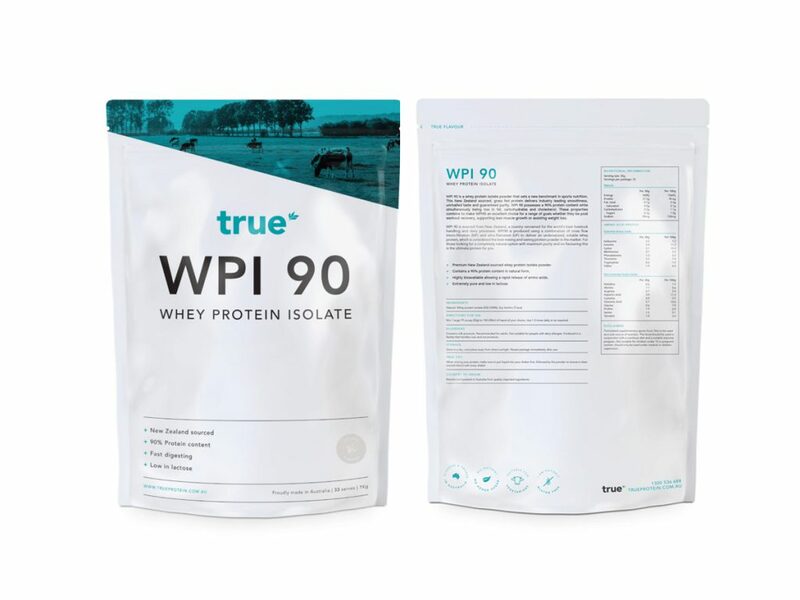 Blended with NZ grass-fed whey protein isolate, natural flavourings and without unnecessary fillers, True Premium Whey Isolate is your first choice for lean muscle development and weight management. Savour the clean taste, pure quality and high protein content that makes it easy to digest in shakes, smoothies or as a protein-boost in recipes. 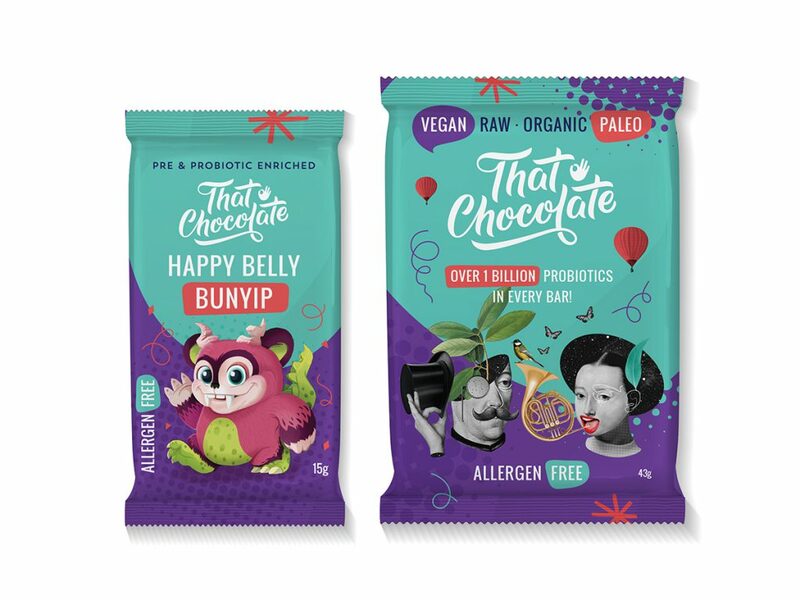 “We have handcrafted the ultimate guilt free treat: raw, vegan, organic, paleo, no refined sugar and free from ALL 14 major allergens and enriched with prebiotics and probiotics — more than 1 billion of your belly’s besties in every bar,” said Bailie. Original powdered carob blend – you’ll never guess it’s not chocolate. Proudly made in Melbourne.